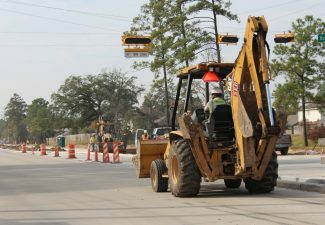 The Capital Improvement Projects (CIP) Division administers and manages Precinct 4’s Capital Improvement Projects Program. 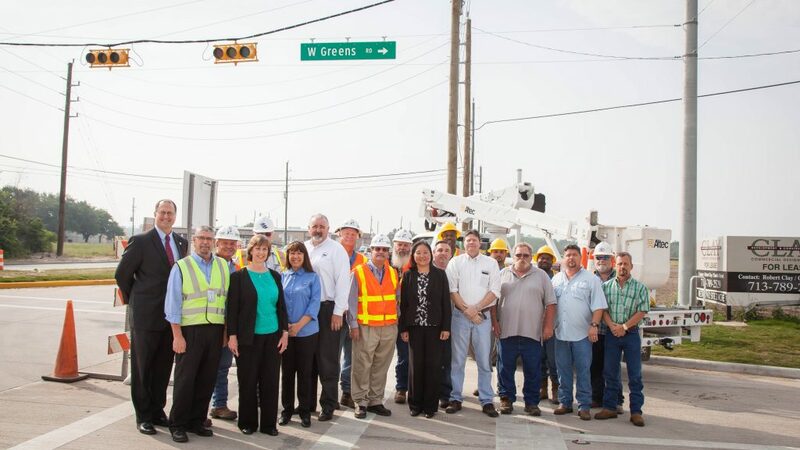 The CIP program includes road expansion projects, traffic signals and intersection improvements, and traffic management systems designed to improve mobility and air quality. 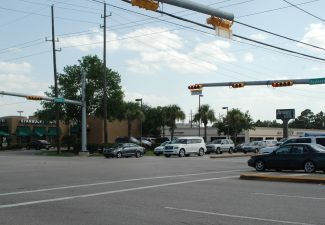 The CIP Division also oversees the Child Safety Fund which is used to provide warranted school zone flashing warning signals in compliance with Precinct 4’s criteria, the installation of a warranted traffic signal system facilitating the movement of traffic around a school facility to promote student safety and sidewalk installations complying with the Sidewalk Policy. 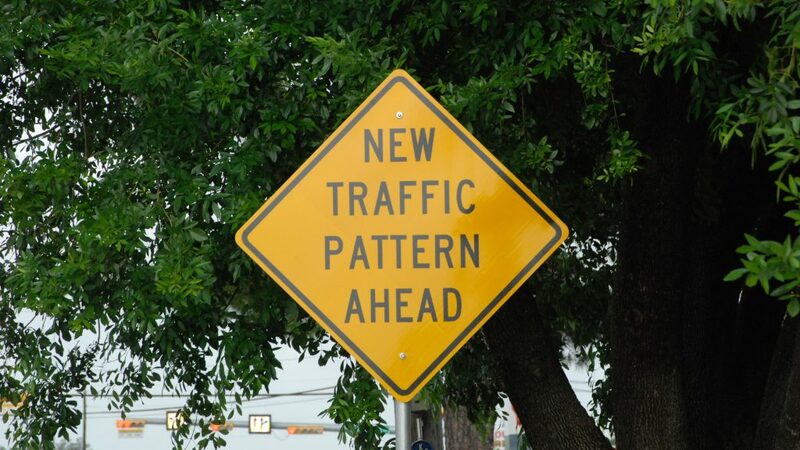 To find out if your area meets the criteria for either of the flashing warning signal or sidewalk programs, please click Flashing Warning Signals or Sidewalk Policy. 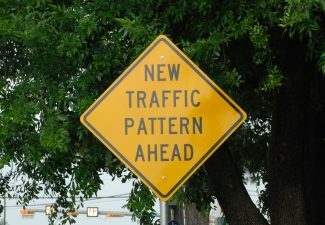 A formal request for FWS installation from the respective school district must be submitted to Precinct 4 for evaluation. 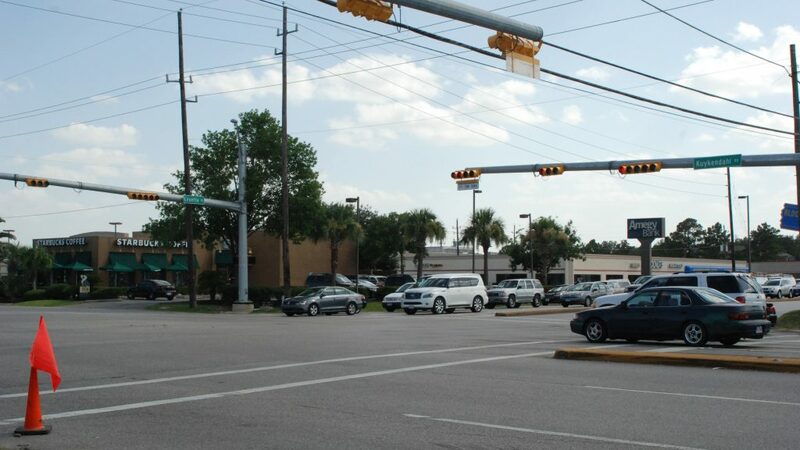 Review and approval of the traffic engineering study must be accomplished by the Harris County Engineering Department – Transportation & Planning Division. Funding is limited and is typically prioritized to address the needs of public elementary and intermediate/junior high schools first. 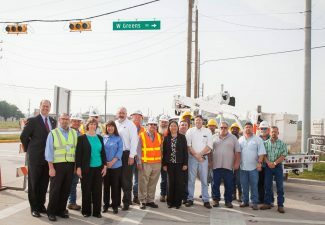 *Note: Precinct 4 will evaluate a request for FWS systems from a private school system and consider the installation of a warranted FWS system, as funds are available, if the requesting entity (private school) is the property owner of record where the school is established and the requesting entity enters into an Agreement with Harris County to fund a significant portion of the construction cost. The requesting entity (local municipal utility district, homeowners association or school district) funds 50% of the project costs. 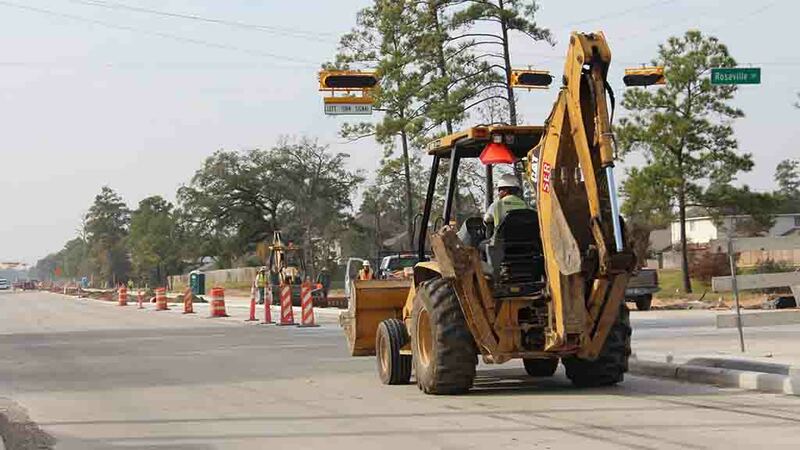 A requesting entity may proceed with sidewalk installation without Precinct 4’s participation and Harris County will accept the sidewalks for maintenance purposes should the improvements be built according to Harris County sidewalk specifications. Requests for sidewalk installation, complying with the Sidewalk Policy, can be submitted in writing via the Work Order Request Form.